On December 5, 2013 thirteen tenth grade students from the Harlem Educational Activities Fund‘s College Quest Program came to do a tour of Columbia research facilities. The goal of the visit was to “excite students about the field of physics by exposing them to the equipment used in research facilities”- which was not an easy feat! Accompanied by their physics teacher, the students toured the wim.net Lab of Professor Gil Zussman and the Lightwave Research Lab of Professor Keren Bergman, both of whom are working on CIAN research. The HEAF students saw the EnHANTs demonstration presented by Rob Margolies and toured the CIAN experimental testbed with Cathy Chen and Lee Zhu. They even saw some graduate students running an experiment! All in all, it was a great day of sharing our experiences as graduate students with the students of the HEAF program. 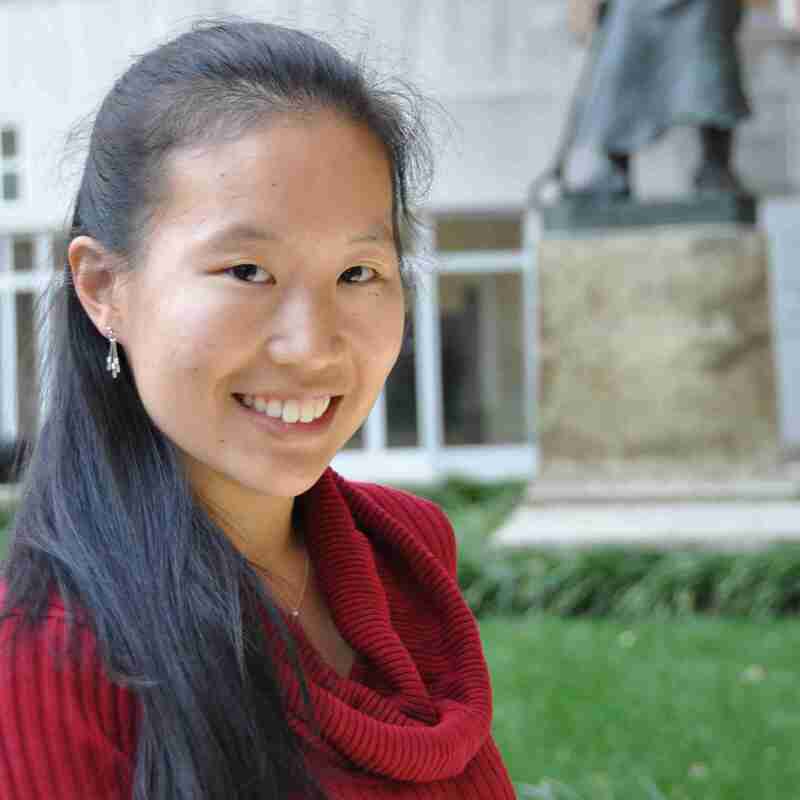 Cathy Chen is pursuing her Ph.D in Electrical Engineering at Columbia University in the City of New York, after completing a B.S. at Cornell University and a M.S. at Columbia. She is currently the chair of the CIAN Student Leadership Council, president of the Columbia chapters of OSA and SPIE, vice president of the Graduate School advisory council, and a board member of the Columbia Engineering Young Alumni Association. Her interests include photography, music, travel, and dance. This entry was posted in Education, Outreach, Uncategorized and tagged Columbia University, education, outreach. Bookmark the permalink.